Online evaluations don't mean to lie, but they are limited to the past tense. Data can tell you what happened, but can't predict the future or why it happened. All the real estate data takes location, square feet, number of bedrooms, and a few more criteria into consideration to come up with an average number. The key word there is average. The problem is that every home is different. Online evaluations are a starting point, but there is no one magic number. There is a price range. Three homes in a neighborhood all built the same year, same layout, same number bedrooms, and are very different houses. A couple years ago I represented a seller with a 1947 two story, three bedrooms, and one bath. There were three other homes in the neighborhood with almost identical criteria. All were built in the same year with same layout: three bedrooms, plus the sunroom, fireplace, detached two car garage. The lowest priced home didn’t have an upgraded kitchen but added granite countertops onto the original 1947 cabinets. The second lowest home had an upgraded kitchen but the elaborate trim on the exterior was rife with dry rot and old windows, and a one car garage. The highest priced house with lots of upgrades but had original windows, a very old roof, and peeling paint all over the exterior. The home I represented was the second highest price, and I could report to the appraiser in detail exactly why each home was priced where it was. The appraiser agreed with me. Your home is sold twice, once to a buyer and the 2nd time to the appraiser. We want him to agree with our numbers. So what points add or subtract value? Buyers don’t buy because of data. They buy because they fall in love. They love the way the light streams through the living room windows, a cozy modern kitchen where they can see themselves throwing a party for family, details about the house that were the same things that the owners loved when they bought it. They love the way it makes them feel.The idea that it just takes “one buyer,’ isn’t working anymore. You want your home toappeal to a lot of buyers, if it appeals to a lot of buyers you will get more and better offers. Every buyer is trained by reality TV of what to expect. Houses that disappoint don’t sell, or sell after price reductions. It’s important to know that the way you live is not the way you sell a home. 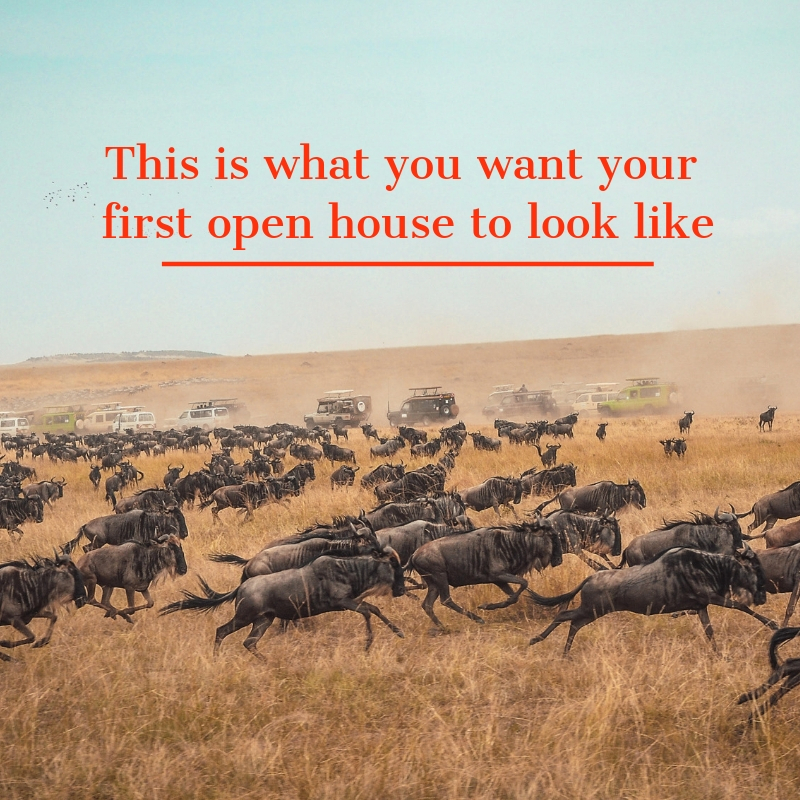 It’s hard for a seller to see their home the way a buyer sees it. Buyers see all the little things that you think that they don’t notice. They’ll also have an exaggerated repair estimate, and use it as a negotiating tool. It is most likely that they will have different tastes after spending 400 hours on Pinterest building their dream home boards. To get an overview, it helps to see a few homes in the neighborhood, similar to yours to check out the competition. What are buyers looking for? Kitchens: bright, fresh, clean with a few trendy accents. Stainless steel appliances are still in favor, but not a must. Granite is losing favor, there are less expensive options. They’ll choose a look over quality. Resurfacing or painting old cabinets is definitely worth it if you have a dark kitchen. Bathrooms; super clean, fluffy fresh towels and floor mat, neutral shower curtain (the one with fish or ducks doesn’t cut it). Fresh smelling, vanity lighting. Bedrooms: master bedroom should look like a retreat. Simple, calming, clutter free (Marie Kondo is calling). Dresser tops should have one or two items, soft lighting. Closets; everyone wants closet space. This is where the purge starts. If it doesn’t give joy, you haven’t worn it in over a year, and it doesn’t fit perfectly…….you know the drill. A closet crammed with old clothes just looks like faded laundry. It makes the closets look small, and you can’t find anything in there either. Purge, organize, donate or burn. The garage is the one space that buyers will forgive. They almost expect that it will be stacked with boxes, bikes, toys, and the ugly furniture you had to get out of the way. Pricing is an art, it’s a balance between data and condition. Data gives us averages, but can’t account for charm and cosmetic appeal. Buyers want charm, and good condition. In the coming market every day is a beauty pageant and a price war. We have to win them both.